Your next Samsung Galaxy smartphone could have a neat trick up its sleeves. Just place your phone next to any ol' credit card reader, and press a button to pay. That's because Samsung just announced that it's buying LoopPay—a company that figured out how to trick magnetic stripe readers to accept your money wirelessly. Does that sound familiar? It should: Apple Pay and Google Wallet already do wireless transactions at a variety of point-of-sale (POS) terminals across the United States. But while they require retailers to roll out new credit card readers with near-field communications (NFC) technology, LoopPay claims its solution works with 90% of existing readers. 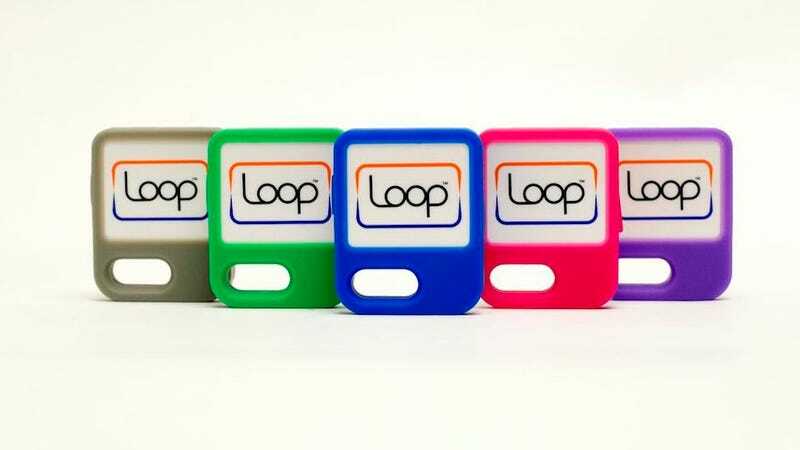 Right now, Loop is only available as a keyfob or an iPhone case—but back in December, Recode reported that Samsung was planning to bake the tech right into future phones. Are you ready to trust Samsung with your credit card information?